Westerville, OH — September 27, 2018 — Over The Edge (OTE), creator of TecAssured, an e-rating and e-contracting software for the automotive industry and JGF Solutions, provider of identity theft protection to auto dealers, are making it easier for dealers to market and sell personal identity protection. Whether dealers choose to include identity theft protection as part of a package or sell it as an additional product, JGF Solutions provides the easy-to-use, e-rating and e-contracting portal from TecAssured that simplifies sales for dealers. “With identity theft protection options starting at just one year of coverage, dealers are getting creative with how they market and sell the product. For example, some dealers give away one year of identity protection with a year of maintenance, or with financing to set themselves apart from the rest. Others are selling several years of protection along with financing,” explained Jim Formanek, CEO JGF Solutions. 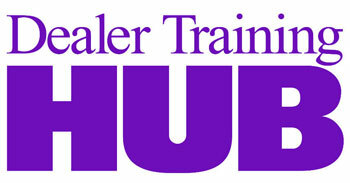 “The TecAssured software allows us to present the type of packages that dealers’ buyers are looking for. Dealers simply search for the type of protection and years of coverage desired and the software populates a contract instantly for the customer online. This enables us to get contracts from dealers in real time versus a month later which allows us track our business on a daily basis,” noted Formanek. “When it comes to managing and coaching sales reps, TecAssured helps sales to see exactly where they are, what to focus on, and who may need training on specific products,” added Formanek. 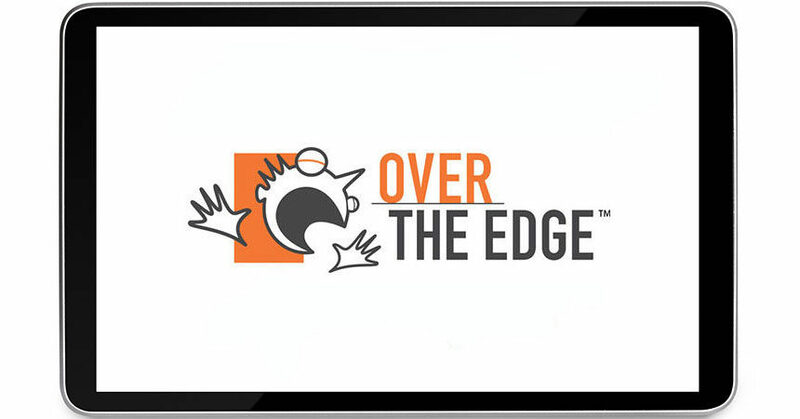 Over the Edge is a collaboration of technology, design, and business experts catering to the unique needs of the automotive insurance industry and the creator of TecAssured™ Software. Their unique partnership brings top-level business consulting, system development, print/web creative, data conversion/integration, custom reporting, and product consulting — all under one roof. Together, OTE answers client needs with dynamic, cohesive solutions. Learn more at go-ote.com. TecAssured™ is a leading software company that provides innovative technology solutions for the automotive insurance industry including rating engines, streamlined administration software for full lifecycle management of all aftermarket and self-insured F&I products, and online dealer-direct-to-consumer F&I product eCommerce sites. Learn more at tecassured.com. JGF Solutions has delivers identity, financial and privacy protection, threat intelligence and investigative services to help businesses fight evolving online threats. The firm serves businesses and individuals by protecting their brands and identities from data breach. Learn more at jgfsolutions.com.